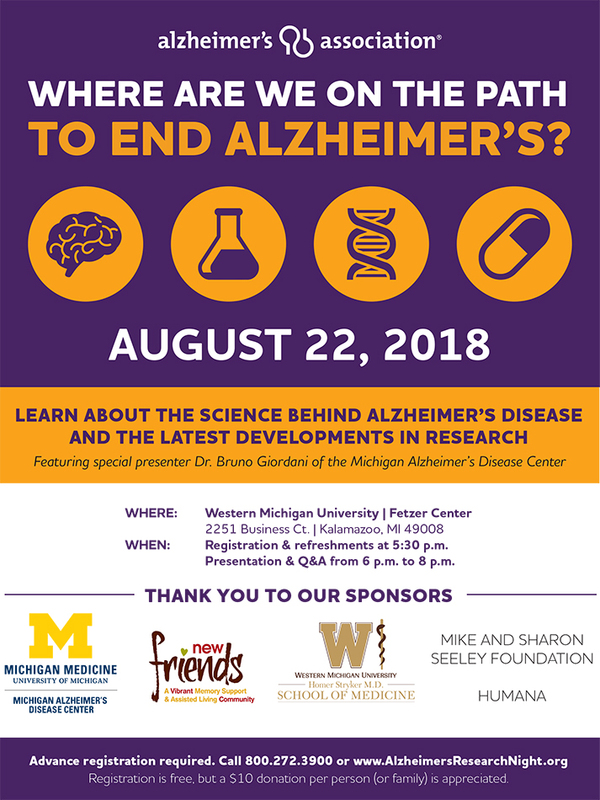 Join us to learn about the science of Alzheimer’s and the latest developments in Alzheimer’s research. 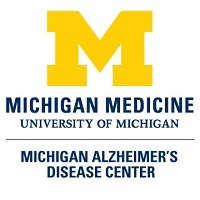 Featured Presenter: Bruno Giordani, PhD. See flyer below for more details and information on how to register.